LeBron teases an appearance on Inside The NBA. 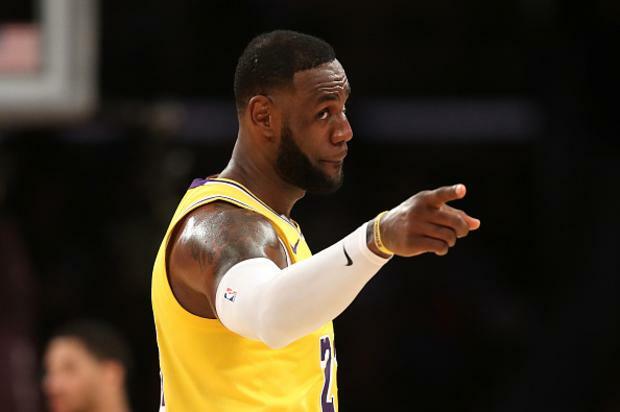 LeBron James has a lot on his plate this off-season, from his Laker duties to his off-court endeavours, but he still might be able to carve out some time to join TNT’s “Inside The NBA” crew. During Sunday night’s slate of games, Charles Barkley begged LeBron to put his other responsibilities “on the back burner” so he could join Chuck, Kenny, Shaq and Ernie in studio. As it turns out, James is actually entertaining the idea. Barkley, who has been trying to lure James onto the show for weeks now, issued his latest plea last night.